Here at Maver, we work with our consultants and sponsored anglers on a daily basis. We carefully select anglers who we firmly believe are fishing at the sports top level to represent the Maver brand and to communicate to us the latest trends and opportunities for innovation. All of our sponsored anglers use Maver product both in early prototype testing and real life match fishing situations to make sure the expectations of even the most discerning match angler are met. It’s only when our sponsored anglers and consultant’s give their approval that our products are released to the angling public. Our sponsored anglers are amongst some of the most experienced, professional and successful characters on the match fishing scene today with an impressive list of accolades between them. All of them are heavily involved with the design and release of new product we develop ensuring we only conclude on and bring to realisation product that is tried, tested and approved by the best. If it’s good enough for them, rest assured its good enough for you! Tommy is a household name on the back of an extremely decorative angling career spanning more than five decades. In that time, Tommy has fished at the sports highest level amassing an incredible selection of silverware at both domestic and international level and is a former World Champion. 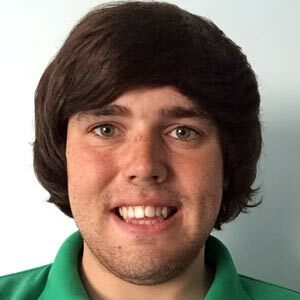 Former under 22 World Champion, Callum has a very experienced head on young shoulders having fished at the sports top level during his formative years. 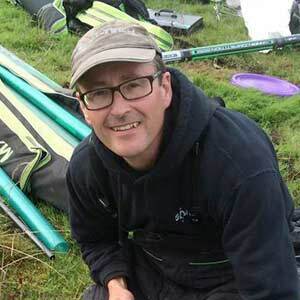 An individual bronze medallist at World Championship level, the 39 year old Caerphilly-based rod is amongst one of the most well decorated anglers in the country succeeding at the sport’s top level on all types of venue both home and away. 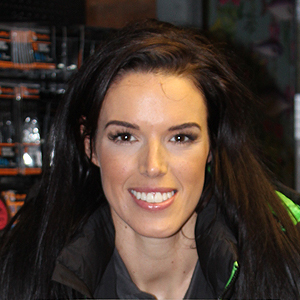 Emma has fished at the sport’s top level since the age of 16 one of the most successful and decorated female anglers in the country having put together an extremely impressive CV at both domestic and International level. Emma is a former World Champion and 3 x Fish O Mania ladies Champion. 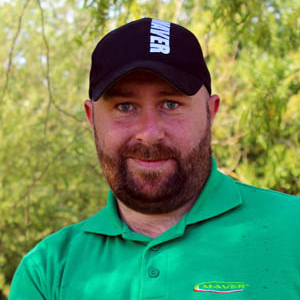 Ed is a previous Fish O Mania finalist, Angling Times Winter League semi-final winner, individual National medallist, and an active member of the highly successful Sensas Starlets team with which he has accrued numerous achievements, including the Sensas Challenge. A former England regular whose wealth of angling knowledge is invaluable. A marvelous ambassador for the Maver brand. Despite his age, Bradley is a very experienced angler having fished for the mighty Dorking side since the age of fifteen and now fishes with England U23. 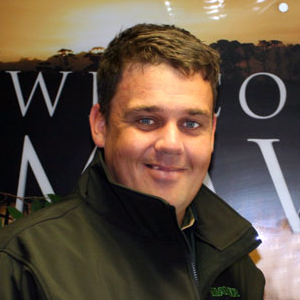 In his relatively short International career, Brad has won four Championship medals in three years and is an individual silver medallist on the world stage. Another quality angler who enjoys a formiddable reputation on the commerical match scene. Andy has an enviable match record throughout the country and is a two time Match This finalist. 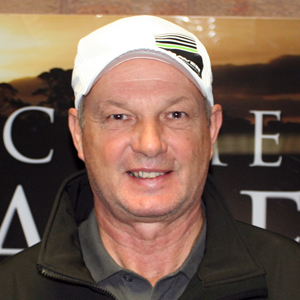 Gary is a well-respected angler who fishes at the sports top level. 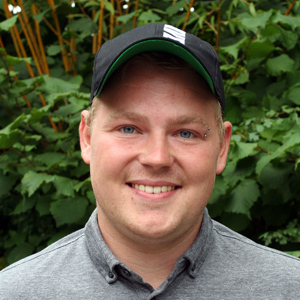 He has won many prestigious events including the Embassy Pairs, Division 1 National (individual), Evesham Festival and Drennan KO Cup. One of the North East's most talented match anglers. A consistent performer on canals, rivers and commercials. Member of the England feeder team. 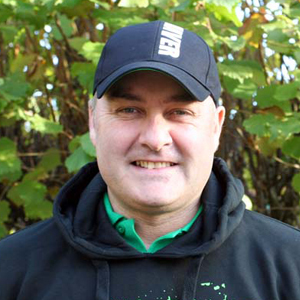 Eddie is a natural venue specialist having previously won the Irish Muckno Mania festival. He can also boast having caught 40lb+ of bleak on the River Wye and 60lb+ Dace on the River Tyne. 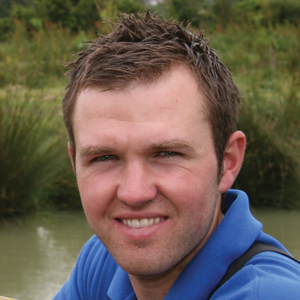 Sam is no stranger to fishing at top level and is currently a member of the Drennan Leicester team. 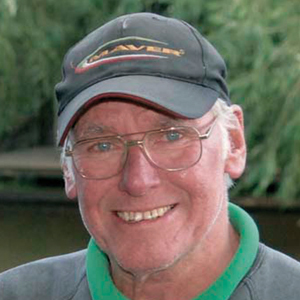 During his formative years, Sam enjoyed numerous successes at Makins Fishery and still holds the venue's open match weight records on both Phase 2 and 3. 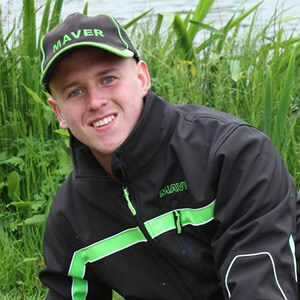 A young Leicestershire-based match angler who is certain to be a future star. Ben is a previous Match This finalist and dedicates much of his match fishing time attempting to qualify for the sports big money events. 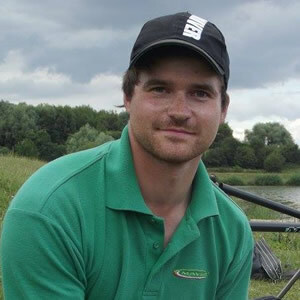 A capable angler on both commercial and natural venues, Ben is also a member of the formiddable Black Horse team. 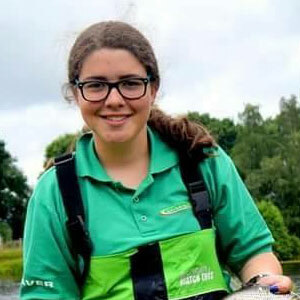 Sarah may well be the youngest of the current Maver (UK) sponsored anglers, but her angling ability defies her age. She has already won numerous events at Junior National level including team gold in the NJAA Championships. A Maver Hayfield Lakes angler born and bred. 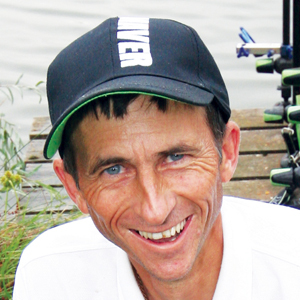 Dave is a great all round commercial angler specialising in big weights from big fish waters. 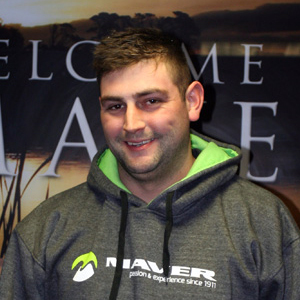 Dave is the current Mega Match This Champion as well as a former Match This and Fish O Mania finalist. Despite suffering life-changing injuries during his time with the British military, Dave Watson has not let his passion for angling be compromised. His passion for the sport is second to none and was rewarded in 2016 by way of a sponsorship deal from Maver. 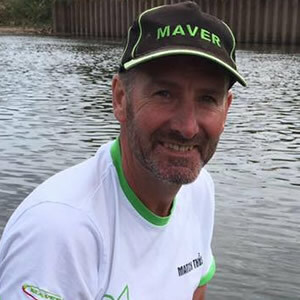 Andy brings a wealth of knowledge of natural venues and running water having dedicated much of his angling career to his love of river fishing. 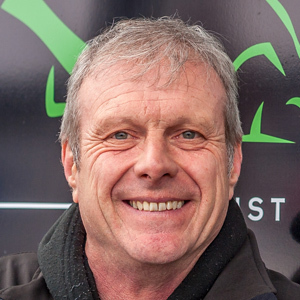 A former RiverFest finalist with 11 years experience working within the trade as a retailer. 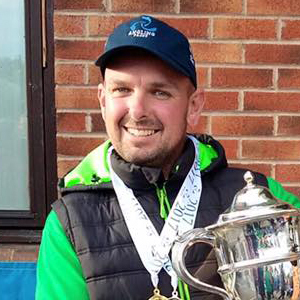 A regular winner on the North East match circuit, Macauley Pearson is an experienced angler and team fishes for the formidable Daiwa Cleveland squad. Despite his age, he has a wealth of experience fishing various high profile events on commercial waters up and down the country. A current England International boasting numerous team medals with the England squad both on the World & European stage. Matt is also an accomplished angler on the domestic match scene and is a previous two time Sensas Canal Championship winner in 2016 & 2017 and a three time RiverFest finalist.